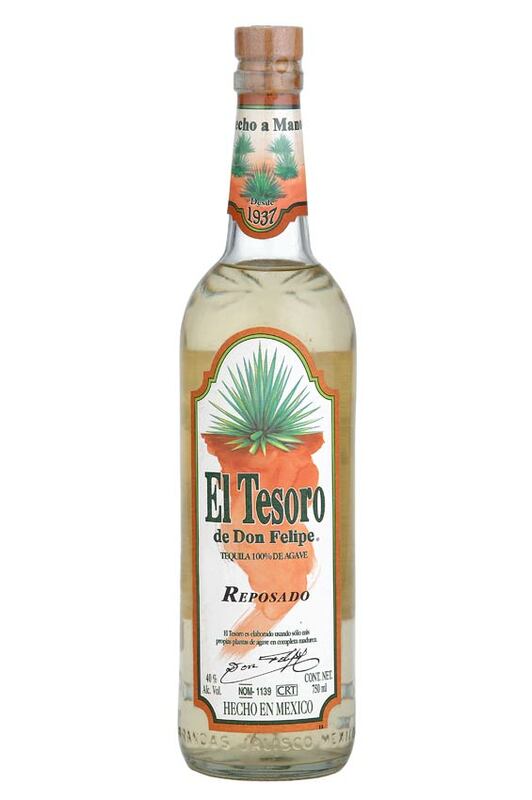 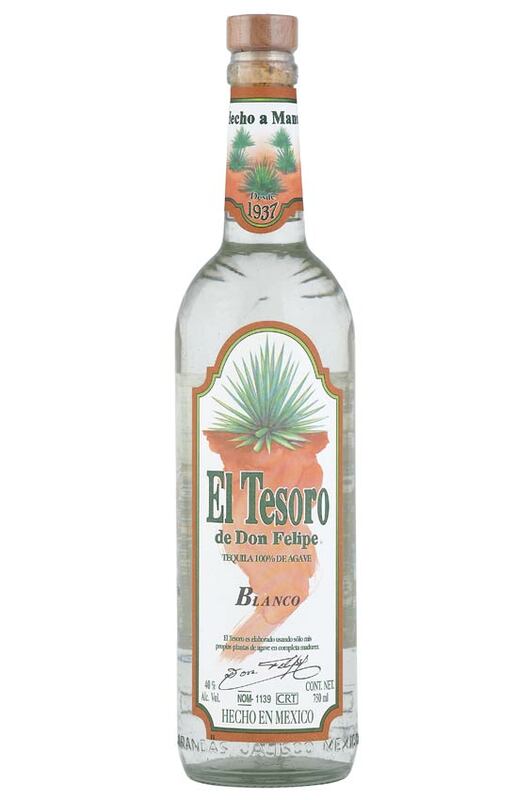 The wonderful flavors of El Tesoro de Don Felipe® are created by using only 100% Blue Agave in a time-honored, handcrafted process that dates back to the early 1900s. 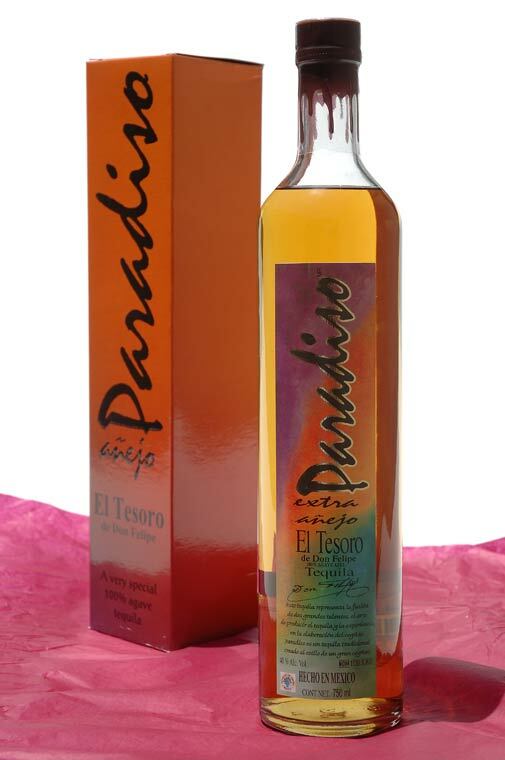 La Alteña distillery is located in the mountains in Arandas, Jalisco, Mexico. 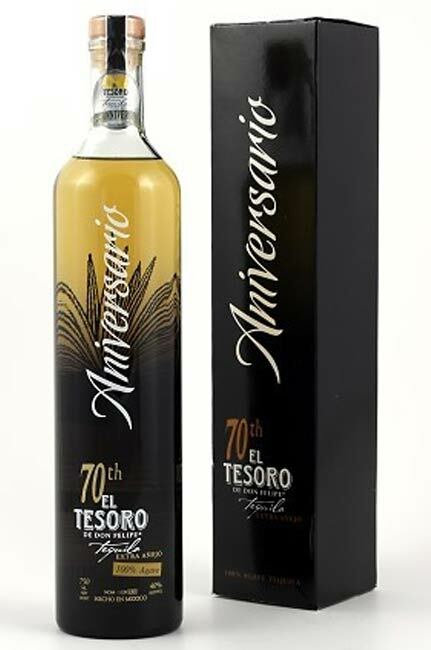 El Tesoro 70th Aniversario - Aged for seven years in white oak American bourbon barrels, this limited-edition "Extra Añejo" offers a rare tequila experience. 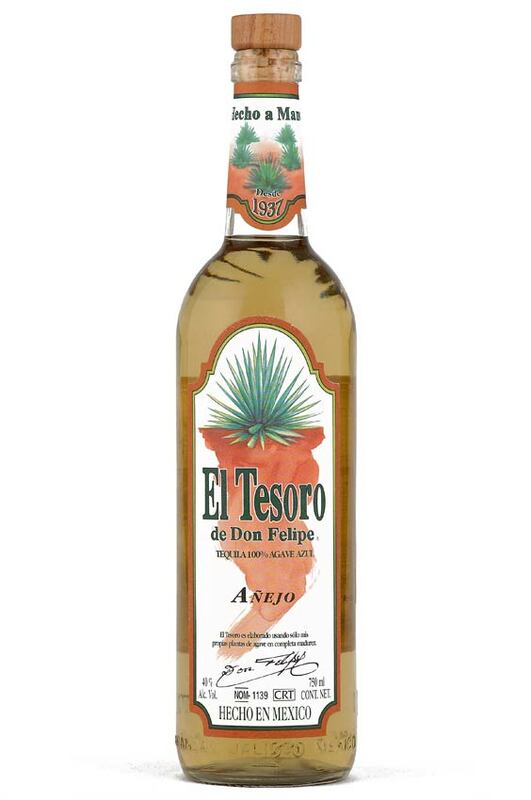 Carlos says that El Tesoro Aniversario is "soft and sweet, with scents of chocolate and vanilla and a hint of spice. 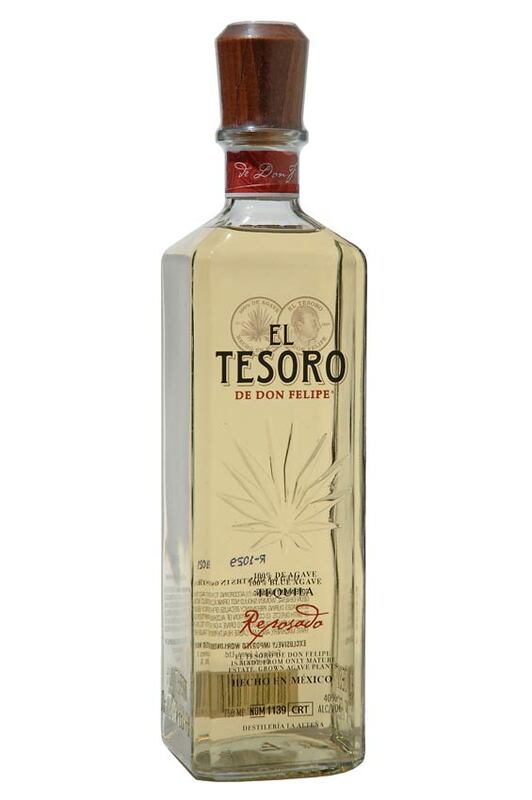 There are stronger tastes of oak, with an almond-like flavor, and a rich agave finish." 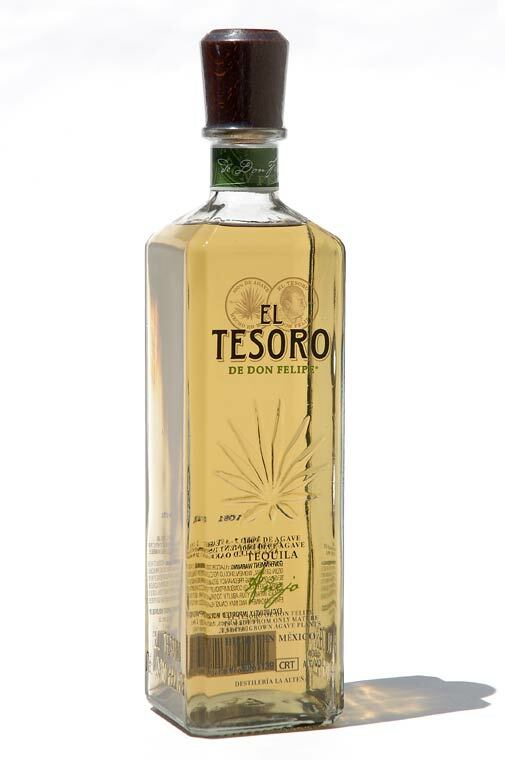 El Tesoro Aniversario is an exclusive edition, as only 2007 cases were handcrafted at La Alteña, and they are now hard to locate due to popular demand. 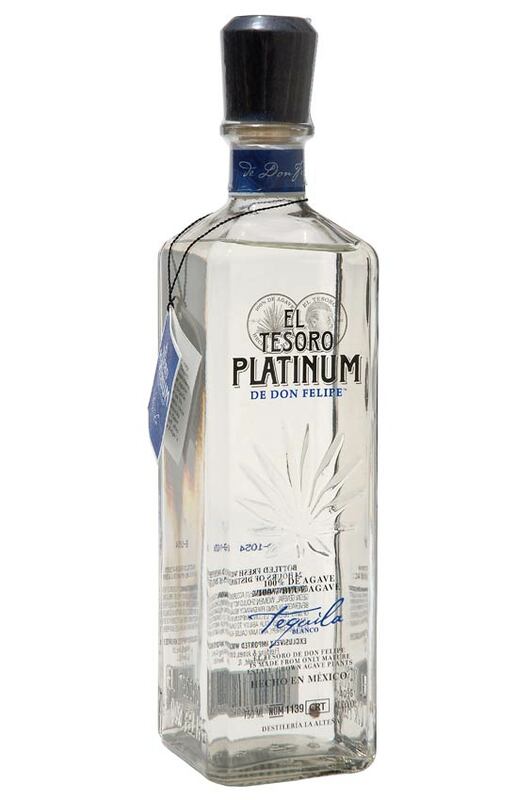 This is a limited reserve for collectors only.